The hugely popular 'Amma' series by Bhakti Mathur adds another book to its collection -- Amma, Take Me to the Dargah of Salim Chishti. In the book, a mother takes her two sons, Shiv and Veer, to visit the astounding Fatehpur Sikri and hear all about how Akbar visited the Sufi saint Shaikh Salim Chisti and had a mausoleum built in his honor. We love Bhakti Mathur's Amma series, particularly the ones on Indian festivals. When we received Amma, Take Me to the Dargah of Salim Chisthi, we were pretty excited! We had greatly enjoyed her books on the Golden Temple and Tirupati. The book is about a mother who takes her sons to visit the Jama Masjid. She tells them the story of Akbar, who was sad because he did not have a child and wanted to seek the blessings of the great Sufi saint, Shaikh Salim Chisthi in Sikri. The saint had initially refused to meet Akbar, so Akbar goes in the disguise of an ordinary man. When meeting the saint, Akbar is bowled over by his wisdom and compassion. 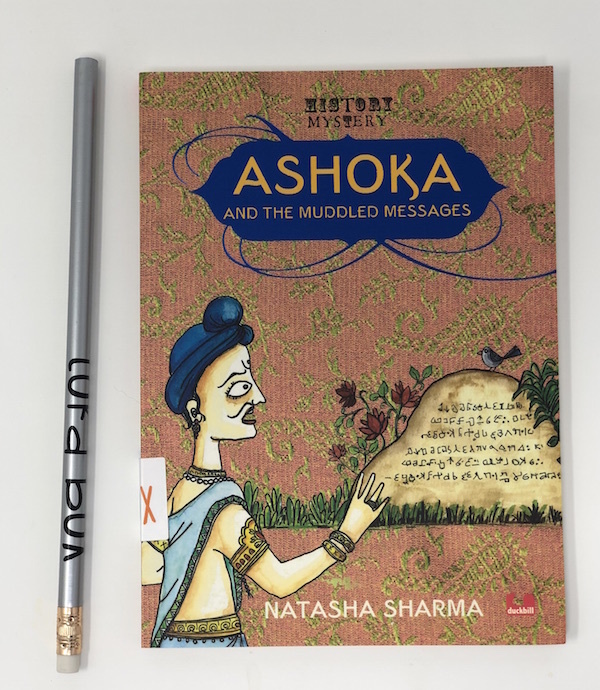 The story traces Akbar's latest years, including the construction of Fatehpur Sikri, Jama Masjid, and the dargah of Shaikh Salim Chishti. 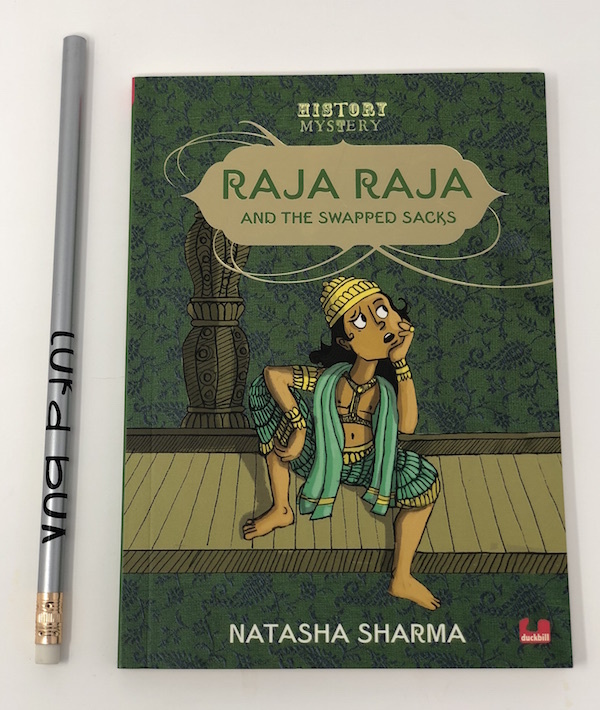 Apart from the facts and stories surrounding the most interesting Mughal emperor to have ruled India, the book also has details that will surprise children -- for example, Sikri was the first places in India to use cannons, or that Akbar himself worked as a laborer to build Fatehpur Sikri. The book also examines what makes these architectural marvels so memorable, including how they were built, and the elements of design that went into building them. The entire book takes you on a visual and experiential tour of the Dargah and the surrounding marvels. It would be a good idea to take the book with you as a kind of a guide book, should you ever visit Fatehpur Sikri and Jamma Masjid with your children! 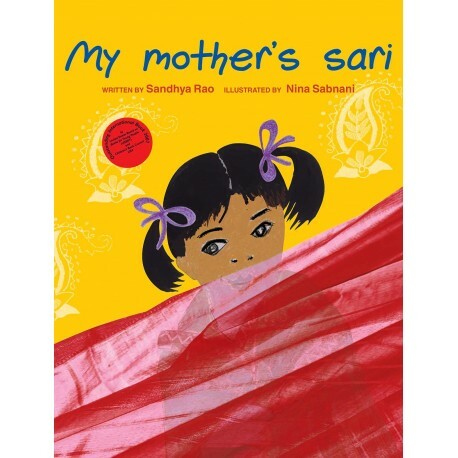 My daughter and I are huge fans of Bhakti Mathur's earlier books, including Amma, Tell me About Diwali and Amma, Tell Me about Ganesha (my personal favorite.) I greatly enjoyed reading this book but it took my daughter some time to get interested. Fascinating as this book is, it could be difficult for the typical picture book readers. Picture book readers enjoy shared reading experiences and even the newly minted independent readers prefer shorter sentences and not large paragraphs. This book veers more towards a beginner's chapter book, and yet it is designed as a picture book. This could be tricky! But we did like the idea of exploring the Fatehpur Sikhri and learning about an emperor who shaped history significantly. We also preferred Mathur's earlier books for the rhyming verses, which brought a certain appeal to the book. As much as we like this book, we yearn for the previous formats! The illustrations by Priyankar Gupta are beautiful and add to the luminosity of the pages. Do buy the book if your child is interested in history and monuments!